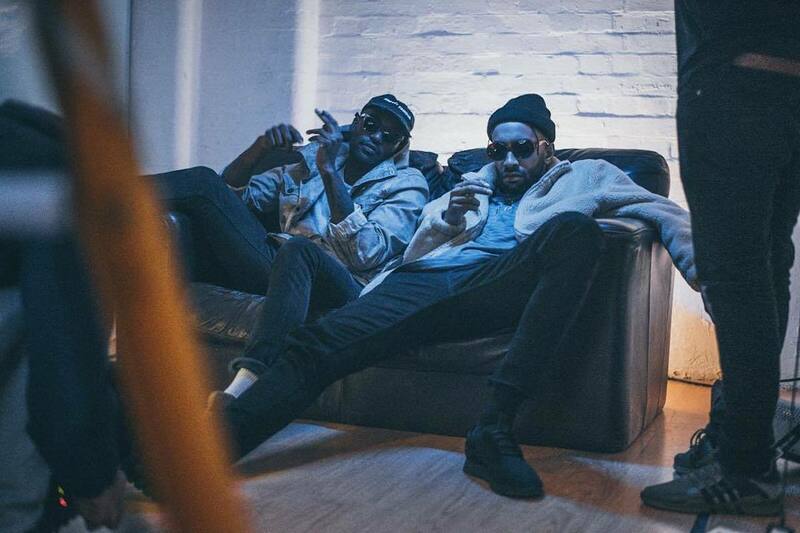 Piers James And Dream McLean Relish Their Outsider Status On "Villain"
After kicking off the year with his dominating single "Done Properly", underground rapper Piers James is back with Dream McLean for dark new banger "Villain". Backed by a booming instrumental, complete with rolling trap drums and a chest-rattling bass line, "Villain" sees the two rappers revel in their outsider status. Wanna look at me like the villain / caught in your feelings, see me I'm winning, grinning, McLean says, taunting the haters. Like them or not, Piers James and Dream McLean are a heaven-sent partnership here to do some damage. Hopefully, this isn't the last time we hear the pair together.